Start and end in Havana! 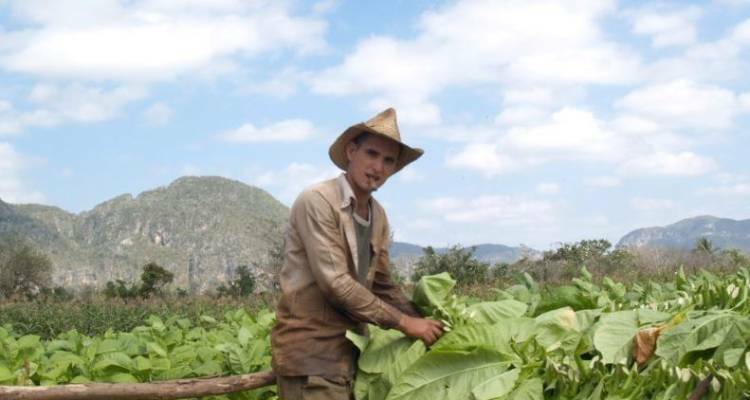 With the self-guided tour Vinales Escape, you have a 3 day tour package taking you through Havana, Cuba and Vinales. Vinales Escape includes accommodation as well as meals, transport and more. If I arrive in the afternoon of Day 1, can I still join the tour? 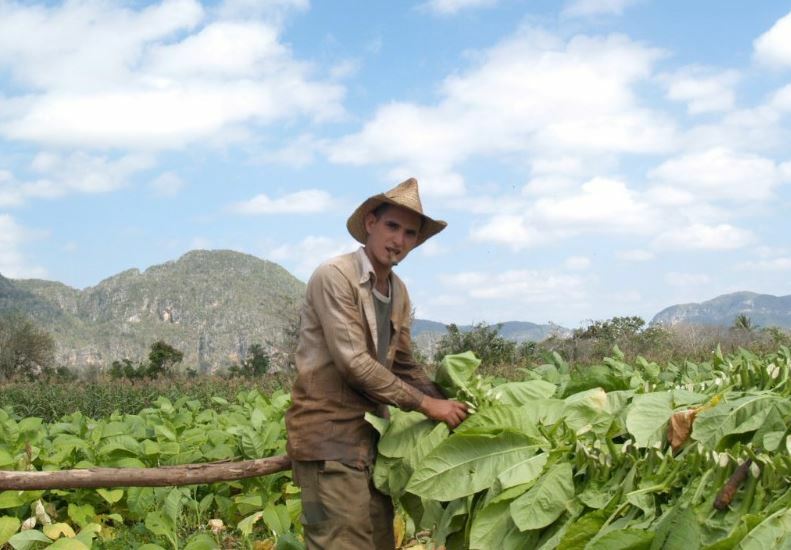 With this tour you will depart on Day 1 by taking a morning bus through the Cuban countryside to reach the town of Viñales. Therefore arriving in the afternoon would be a bit too late to start the tour. We are touring from another country and we'd like to go to Cuba via USA. Since our port of entry is from USA, are we subjected to the 12 travel reason/restrictions? People to people requirements are directed to people under the jurisdiction of USA. It is strongly recommended to contact your embassy to be 100% sure. TourRadar only requires a deposit of $99 to confirm this Bamba Experience booking. The remaining balance is then payable 65 days prior to the departure date. For any tour departing before 29 June 2019 the full payment of $242 is necessary. No additional cancellation fees! You can cancel the tour up to 65 days prior to the departure date and you will not need to pay the full amount of $242 for Vinales Escape, but the deposit of $99 is non-refundable. If you cancel via TourRadar the standard cancellation policy applies. Covering a total distance of approx 296 km. TourRadar does not charge any additional cancellation fees. You can cancel the tour up to 65 days prior to the departure date. If you cancel your booking for Vinales Escape via TourRadar the standard cancellation policy applies.